Sanele was visiting Bermuda at the beginning of July to take part on the Bermuda International Collections fashion show. He is a South African model with albinism who is making a name for himself in the fashion world with recent shoots for GQ, Marie Claire and Adidas. 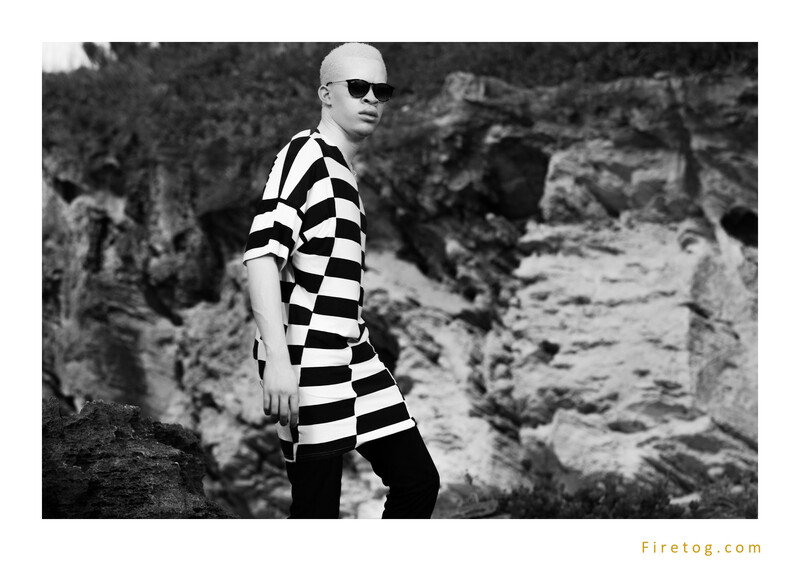 Sanele was also featured in an article in Vogue Homme which discussed the rise of 3 male models with albinism. So much for my plans to be actively be shooting a lot this summer ! So far I'm off to the slowest start for several years. 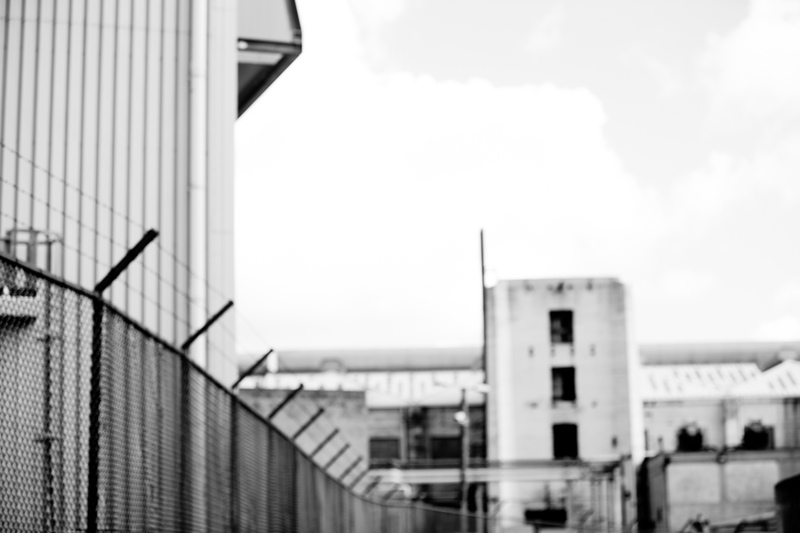 However, I did get the chance to get out early in June and shoot with Rebekah. This was Rebekah's first time modeling so we stuck to basic modeling 101 poses and kept the expressions fun and flirty.